The elegant Vintage Bobble Cloche. 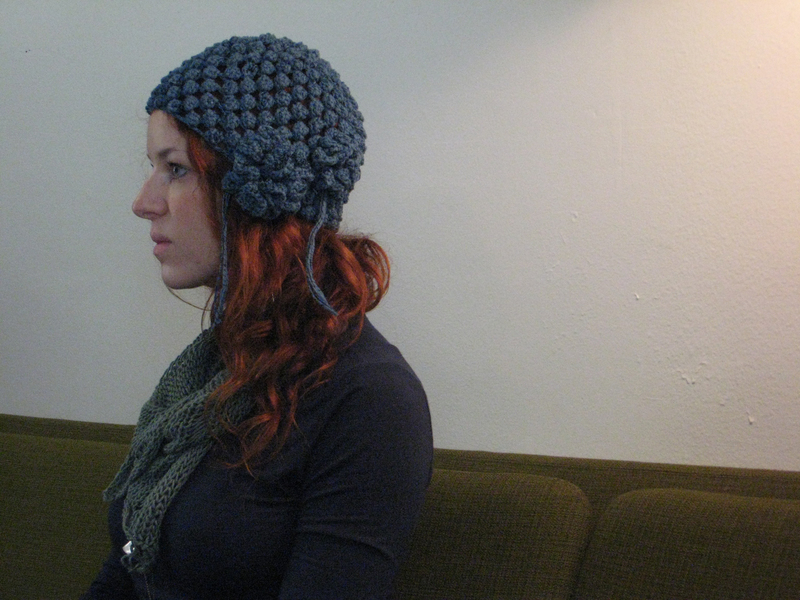 Ah, the Vintage Bobble Cloche, so highly addictive to make and then so statement-makingly striking to sport. 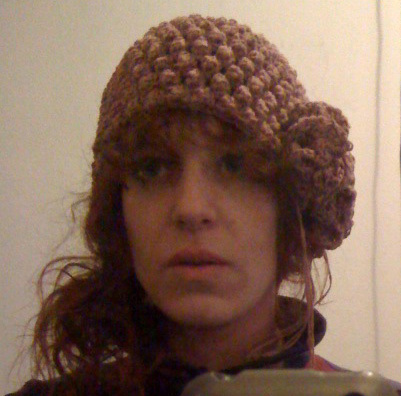 I adapted this pattern from a 1970s Crochet pamphlet someone didn’t know what else to do with, so they gave it to me. Total score! It has a 1920s feel to it. This one's made from Rowan Savannah. This cloche is best made from yarns that are lightweight, yet have plenty of their own structure, like Rowan Savannah, a cotton yarn with a silk thread twisted around it. This way the bobbles have maximum three-dimensionality. 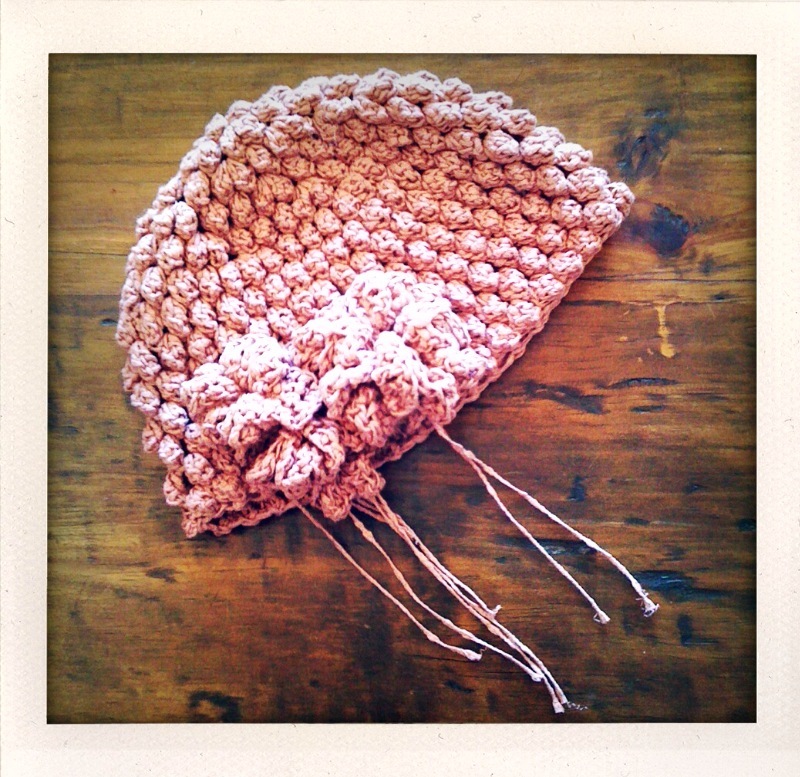 Download the free pdf of the Vintage Bobble Cloche here.